In 2013 professional poker players and sports gamblers Neil Channing and Joe Beevers set up Bettingemporium and since then have added some other formidable and winning judges to their team. This is more than just a site that gives tips and members at BE are told the exact bets that the pros are having and get to read a detailed case for why they are having those bets. Members get to share our journey and learn how we think, we bet everything ourselves and when we win our members win too. We believe in full transparency and publish all bets, wins and losses on our results page. In a recent independent survey by SBC (Secret Betting Club) we scored 5/5 for transparency. Another important difference between BE and some tipping sites is that we focus entirely on making bets that ought to be easy to get on. We never suggest things that are simply missprints, stale prices or palpable errors and we simply ignore firms who won't take a proper bet. We always try to stick to major events with liquid markets. 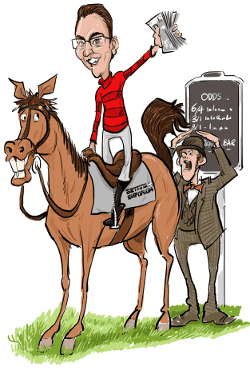 In horse racing we only cover the major meetings; Cheltenham, Aintree, Ascot, Goodwood and sometimes York. 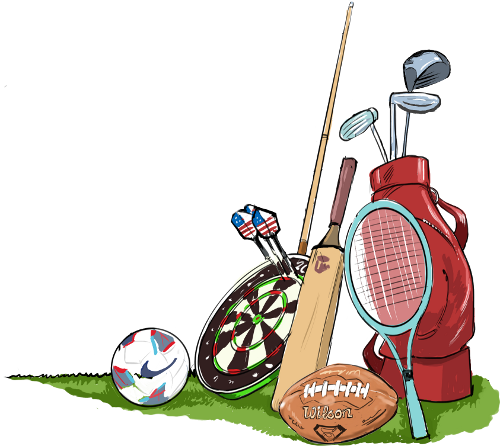 In tennis we only bet the four majors;The Australian Open, The French Open, Wimbledon and the US Open and in golf it's the Majors and the Ryder Cup. We also cover some major darts events notably the PDC Darts World Championships. During the season Neil covers the NFL where he suggests four or five bets a week on sides and totals. Football is a huge sport for us and our Return On Investment is truly impressive when you consider how much easier it is to get large bets on when betting total goals and Asian handicaps. A monthly subscription gives you access to many European soccer leagues and includes major tournaments such as the Euros and the World Cup. Much of what we do is free and we publish a free weekly article, Road to Riches which includes a free tip every Friday covering a multitude of sports. We have also covered other things for free such as golf majors, the Oscars and our Premier League computer goals service. This gives people who possibly bet smaller stakes the opportunity to test out our service and build their bankroll.